Safina Hotels, Infantry Road, Bangalore is one of the most touted and popular wedding venues amongst the suburban locales Shivaji Nagar. It is ideal for hosting pre-wedding and wedding rituals along with social corporate and small intimate gatherings. At Safina Hotels, Infantry Road one can avail the exclusive in-house décor privileges at Vijay Residencies and the team strives to create a magical theme based exquisite decors that would twinkle your eyes and make the occasion more joyous and harmonious for your guests. The venues cozy ambiance make you feel inviting and welcomed. Along with the gorgeous venue, one can avail exclusively scrumptious and delectable cuisines curated by the team of professional chefs in-house team of Safina Hotels, Bangalore With multi-cuisine options both available in vegetarian and non-vegetarian variants your guests are assured to have a memorable night that’ll be remembered for days to come. The venue has an alluring atmosphere which makes everyone feel greeted. Plan your events at the Safina Hotel, Infantry Road, Bangalore to make them outstanding and memorable for your family and loved ones. 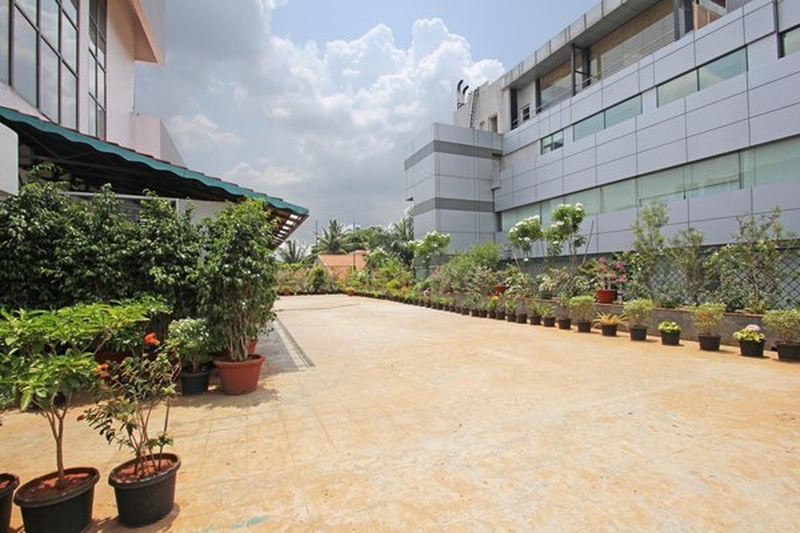 The Safina Hotels located in Infantry Road, Bangalore has Wedding Hotels, Cocktail Venues, Banquet Halls and Wedding Lawns. Terrace can accommodate upto 200 guests in seating and 300 guests in floating. Hall can accommodate upto 1000 guests in seating and 1500 guests in floating. 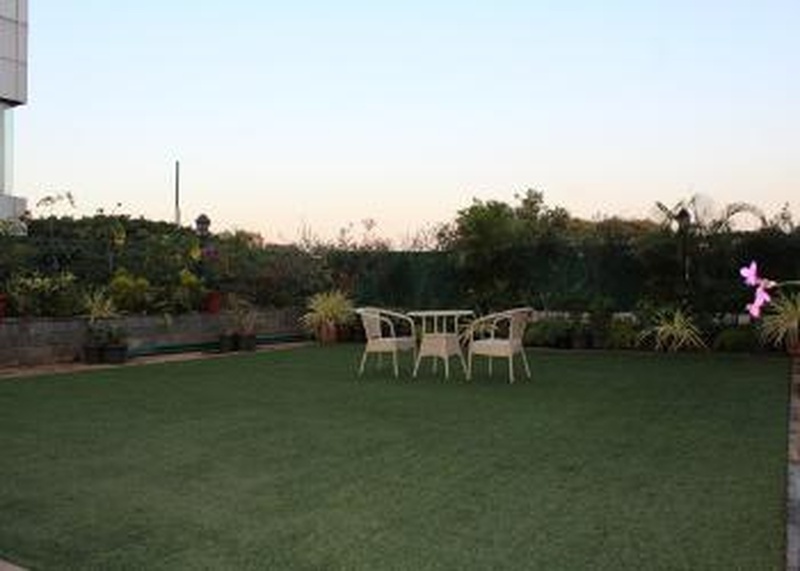 Lawn can accommodate upto 200 guests in seating and 300 guests in floating. Vegetarian and Non Vegetarian food is served at this venue. 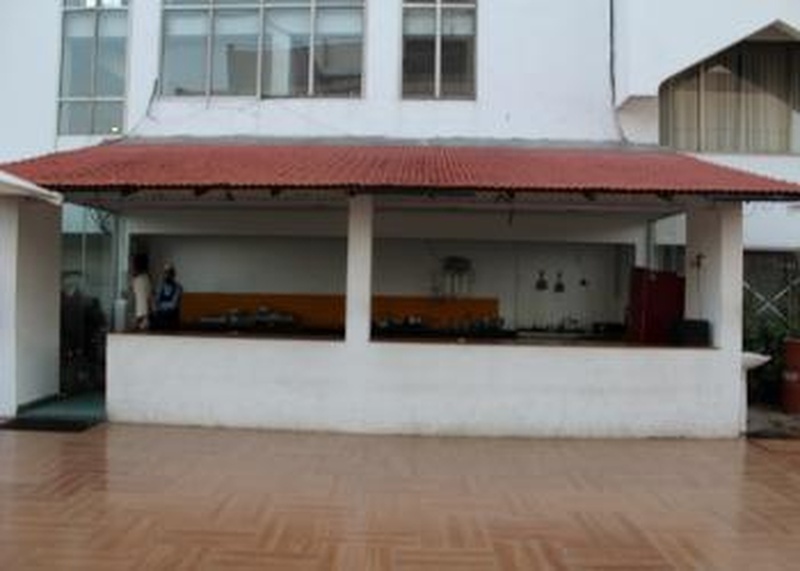 Features of this wedding venues are : Food provided by the venue , Outside food/caterer allowed at the venue , Non-Veg allowed at the venue , Alcohol allowed at the venue , Outside alcohol allowed at the venue , Halls are air Conditioned , Ample parking , Baarat allowed , Fire crackers allowed , Hawan allowed , Decor provided by the venue , Packages starts at Rs 700 per plate for vegetarian menu and at Rs 800 for non veg menu.